Varma in 2014 posted certain tweets and jocular remarks on Lord Ganesha, and they were condemned as objectionable and in poor taste. 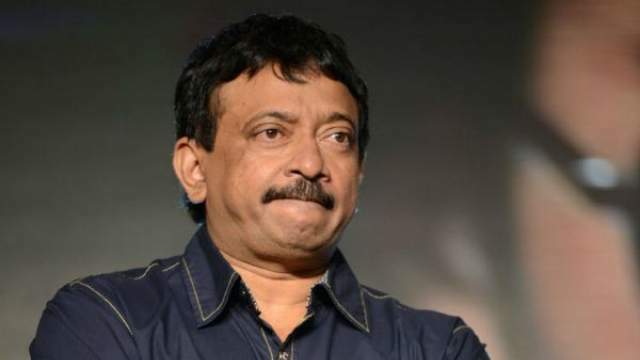 MUMBAI: Filmmaker Ram Gopal Varma has got summons for making fun of Lord Ganesha through his Twitter account. A court in Andheri issued the summons on the complaint of Vivek Shetty, social activist and managing director of Indus Communications, read a statement. Shetty said: "I am delighted by the summons issued by the honourable court. I will pursue this case to it's logical conclusion and further I hope, this will go a long way in maintaining peace and harmony in society at large." From sharing a distasteful post on Sania Mirza to his views on actress Sunny Leone - Varma has got into trouble due to his Twitter posts off and on.